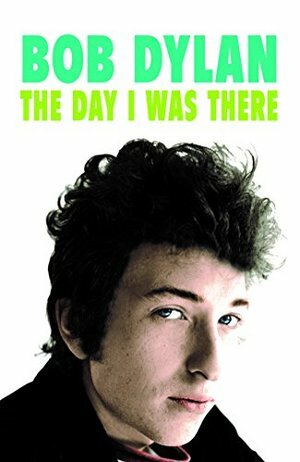 There’s a lot in print about Bob Dylan but very little of it is from the fans-eye view of the people who saw and heard Dylan in his reputation-building first decade. From Hibbing to New York and then on to the world. Through the folk and electric years through to Woodstock, John Wesley Harding and the basement tapes. 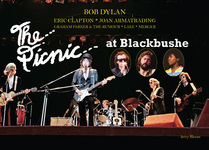 This book follows Dylan through those who knew, worked with and saw him. It offers a unique perspective on the man and the times.